The German Sandbox-MMORPG Albion Online is officially launched this week. Since Monday, the first adventurers have been humming along the shores of the Start Islands, and since then they have been writing the story of Albion with their deeds. 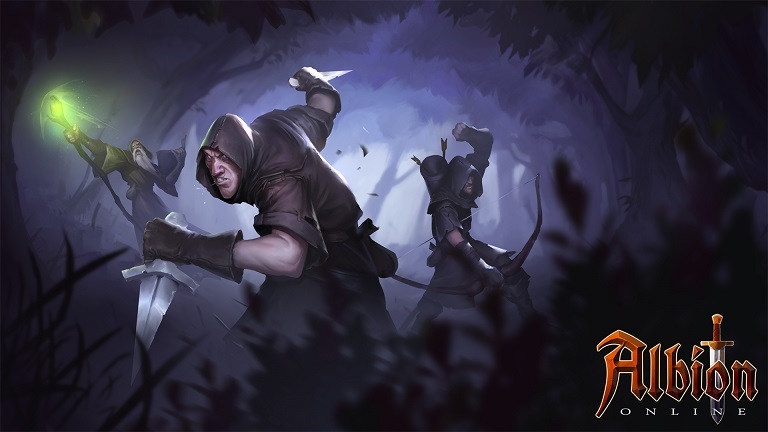 As the Albion Online was released, more details of the new upgraded game have been posted. One of these is a new trailer released by the developer team.